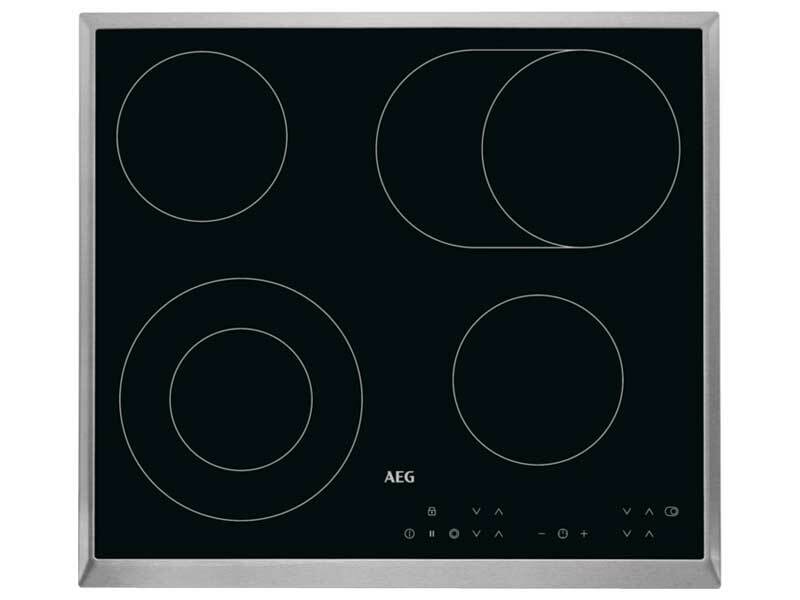 Maximise cooking options, work with precision control and keep things safe with the AEG HK634060FB ceramic hob. 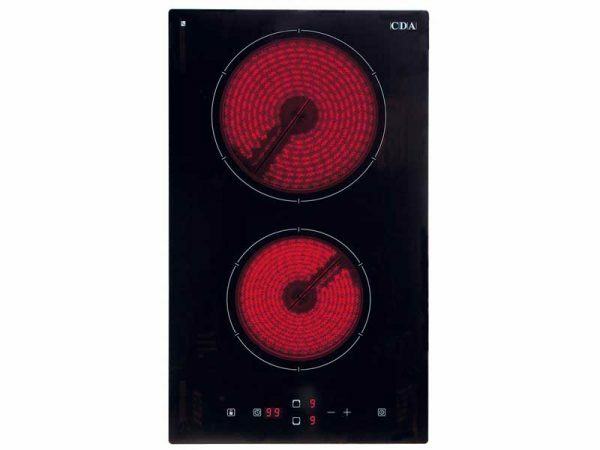 Four hob elements provide sufficient cooking space for your pots and pans, and an extendable zone and oval multipurpose zone mean you can make use of the space for larger pots and pans. 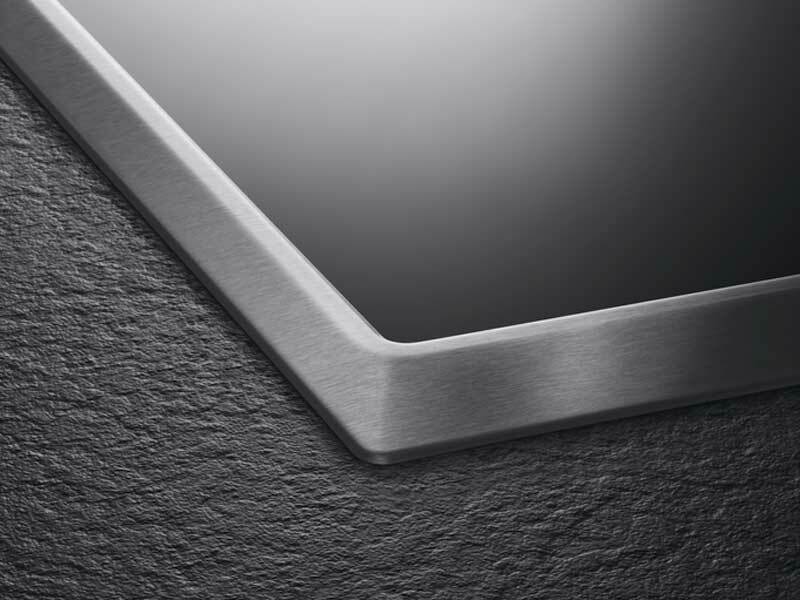 Front-facing touch controls give you a responsive and precise cooking performance so you can work with total heat control. 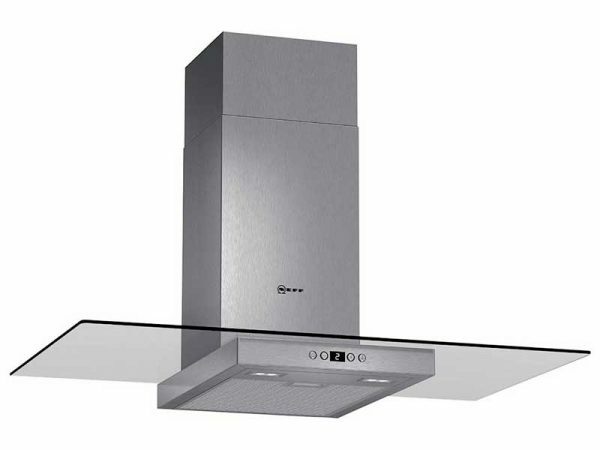 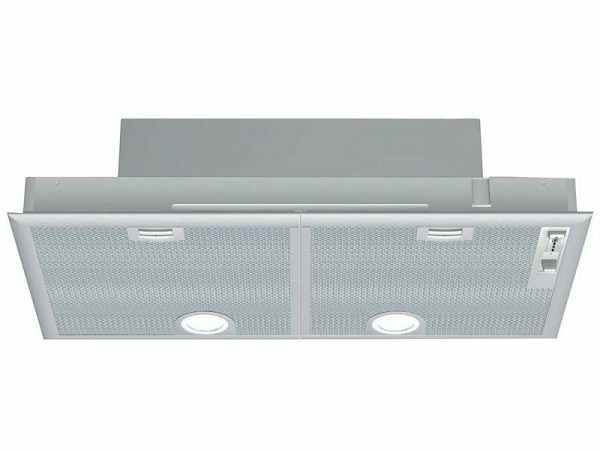 An intelligent AutoMax function provides automatic zone control; this function brings the pan up to the boil before reducing it to a pre-selected heat setting.